What Does It Take to Make PEI Home? 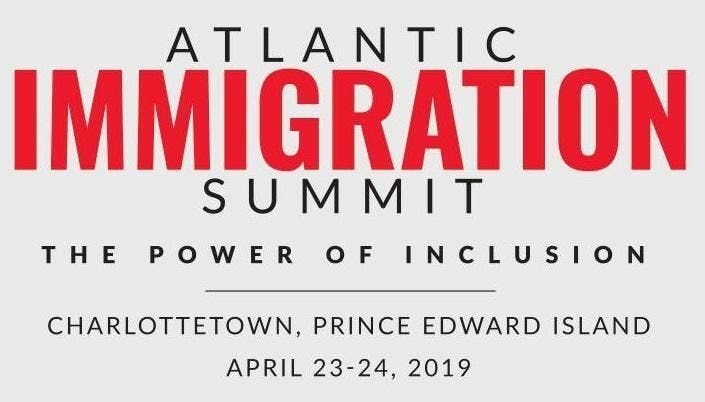 The PEI Immigration Summit (April 23 and 24th, 2019) at the Charlottetown Convention Centre, will create a place to answer this question for any Islander looking to attract and retain new Canadians to their municipality business, club or region. The Summit will bring together attendees from across the province to participate in a facilitated roundtable format with the goal of developing tangible and actionable outcomes and recommendations.JOIN entrepreneurs, business, community and municipal leaders, academics, newcomers and industry specialists for an inspired day of dialogue, learning, exchange and community building. 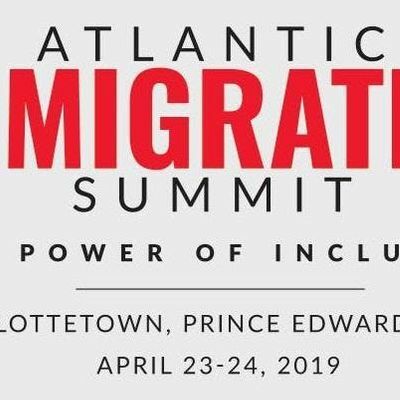 THE SUMMIT GOAL: Using a combination of speakers, panels and facilitated round-table conversations attendees will focus on proposing and developing actionable initiatives to move forward post-summit by answering the question. WHAT DOES IT TAKE TO MAKE PEI HOME? 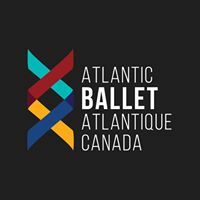 DAY ONE | April 23Confederation Centre of the Arts,145 Richmond St.
DAY TWO | April 24Delta Hotel, 18 Queen St. The summit will include Igor Dobrovolskiy’s work on themes of immigration. ALIEN is an intimate exploration of the human side of immigration. As a newcomer to Canada in 2000, Igor understands well the many challenges that new immigrants face when they leave their home in search of new life. What happens when you leave your home behind? What happens when you are out of context? What happens when you lose your identity?